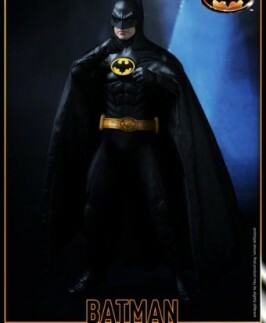 Stunning DX Series Sixth Scale Figure of Michael Keaton as Batman! 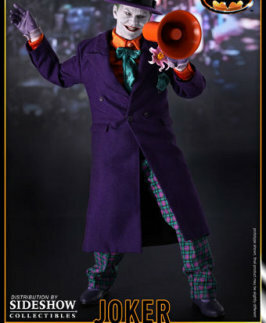 Jack Nicholson as The Joker by Hot Toys! 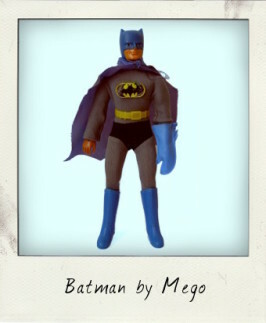 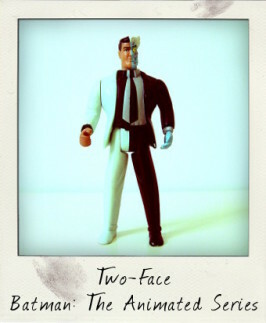 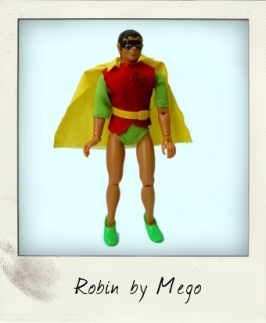 Robin: Mego and the World’s Greatest Super Heroes…and Sidekicks! 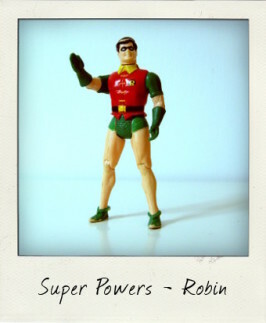 Holy Fist Fighting Super Heroes, Batman!